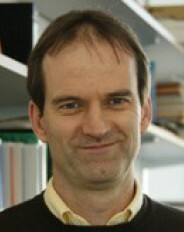 Stefan Goedecker is associate professor of physics at the University of Basel since 2003. Within MARVEL phase I, he was the project leader of Horizontal Project 4. Since May 2018, he is a group leader in Design & Discovery Project 1.